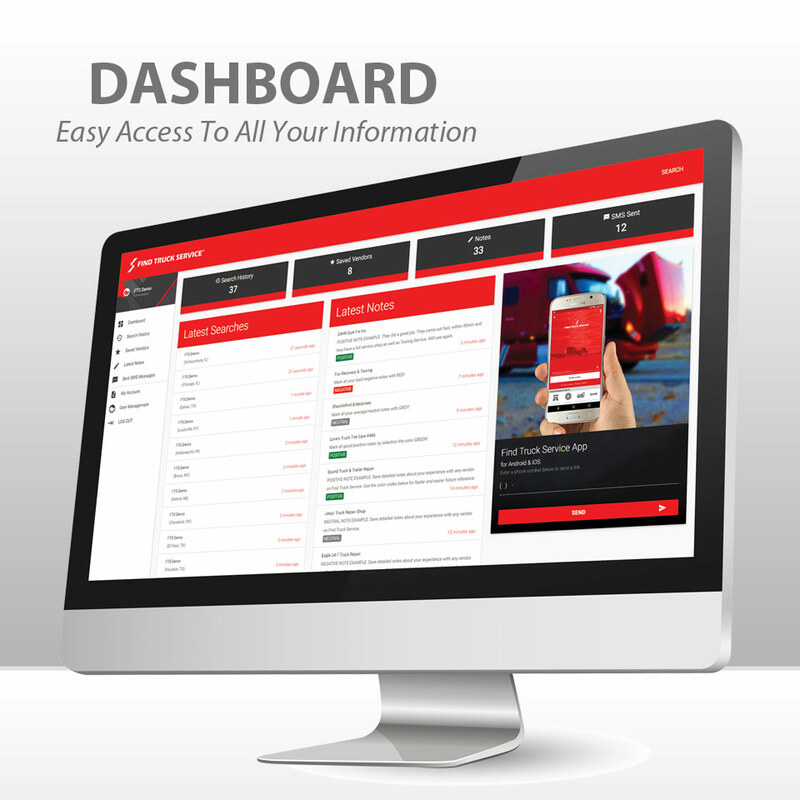 Find Truck Service intuitive features help you better manage repairs, costs and vendor relationships. If you're a service provider please use our VENDOR Registration! 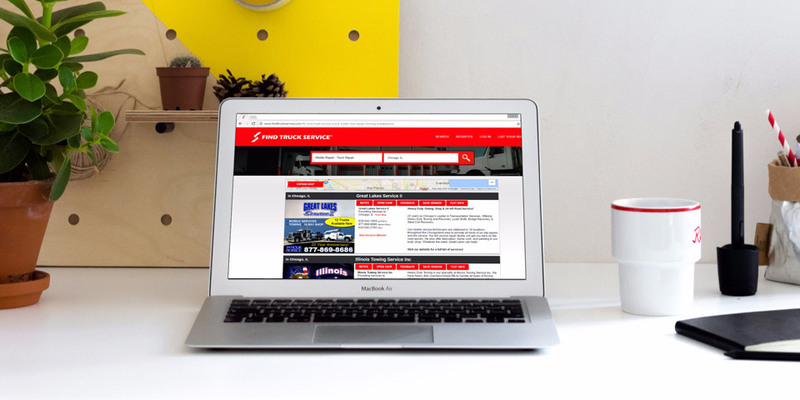 Manage Breakdowns & Repairs BETTER with Find Truck Service! You can instantly save any company as your preferred vendor from the search results. This is a great way to keep track of the best and top performing companies you find nationwide. You and everyone in your company can easily access the preferred vendors from the dashboard to see the vendor contact information and any notes you may have saved for the vendor. Finding the best and most reliable companies to service your equipment can save you time, money and stress. 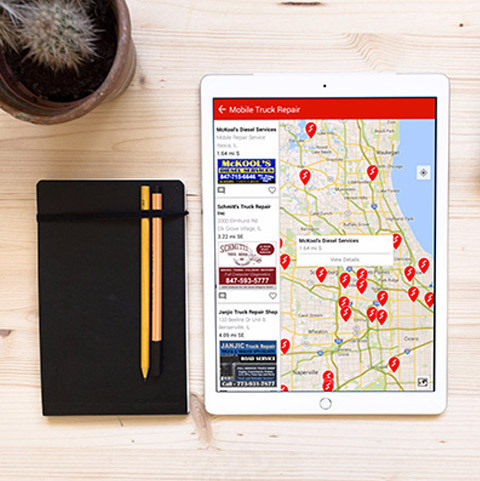 With Find Truck Service you can track your experience with every vendor nationwide by saving private notes that only you can see. You can save detailed notes from each experience and easily reference back to the notes in the future from our search results. 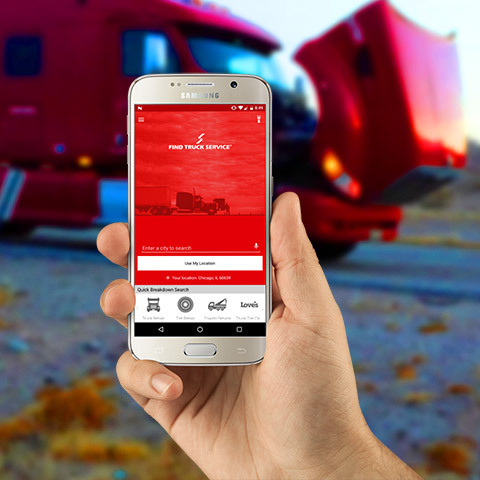 Helping truck drivers with breakdowns and providing them with vendors to call over the phone is a time consuming task for any company. This takes time away from the company trucks and equipment, as well as the overall business productivity. With our free Text feature you can instantly send SMS messages with vendor contact/location information to your drivers. Remembering the city of a vendor you hired last week or even a day ago can be a challenge, maybe you didn't receive the paid invoice, or you had additional questions about the services they performed. With our "Search History" feature your searches are saved on the dashboard and you can redo any search with a click. With multiple employees managing breakdowns and hiring vendors in the company you need the ability to share information instantly. Our Free accounts allow you to add multiple users and all your saved vendor notes and information is visible to everyone on your account. Managing your preferred vendors or your "DOT NOT CALL" lists doesn't get any easier than this. Providing you with qualified and professional companies to service your equipment is our top priority. The "Feedback" feature is our internal rating system, and we rely on our user feedback to learn more about our listed vendors. Since you hire the vendors you can provide us with the best feedback to help us filter the search results and list only the best companies nationwide.